Stay tuned for all the details ! 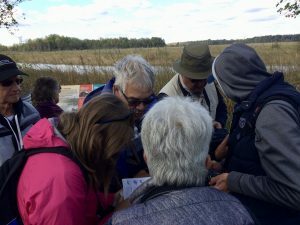 Along with ornithologist and biologist Denis Gervais, come learn more about the birds that live or frequent the area of ​​the Dike to the Aigrettes over the seasons. 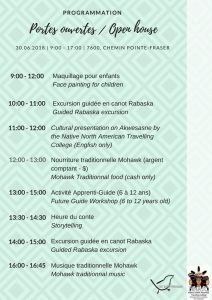 This activity is mostly in French, but with a reservation, translation will be possible. Wear appropriate clothing for fall weather (hiking boot or rain boot), windproof or raincoat and mosquito repellent. 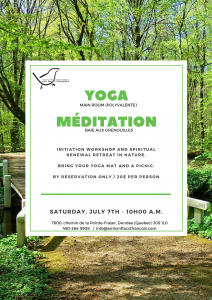 This bilingual workshop lasts two hours and is offered by Mélanie Veldhuis. 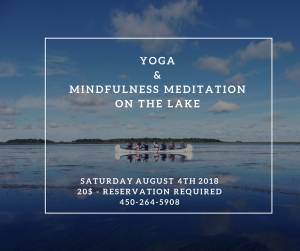 The Hatha Yoga session will be followed by a mindfulness meditation, in rabaska, on Lake St-François. 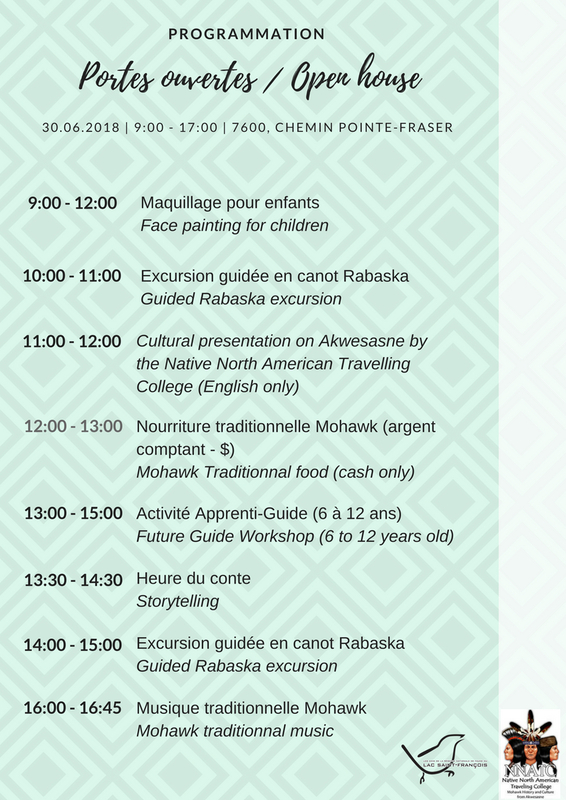 Free family activities throughout the day! Click HERE for complete programming! 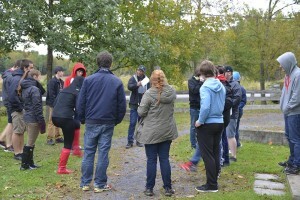 Saturday May 26th, the Goglus team raised its Big Challenge! 125 bird species have been observed! 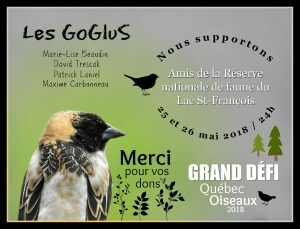 Congratulations and thank you to the team for supporting our organization in our mission to protect and animate the Lake Saint-François National Wildlife Area. Nearly forty different birds were seen and heard by the participants. An activity much appreciated by young and old!